Making sure that your children have healthy teeth and mouths for a lifetime begins early. 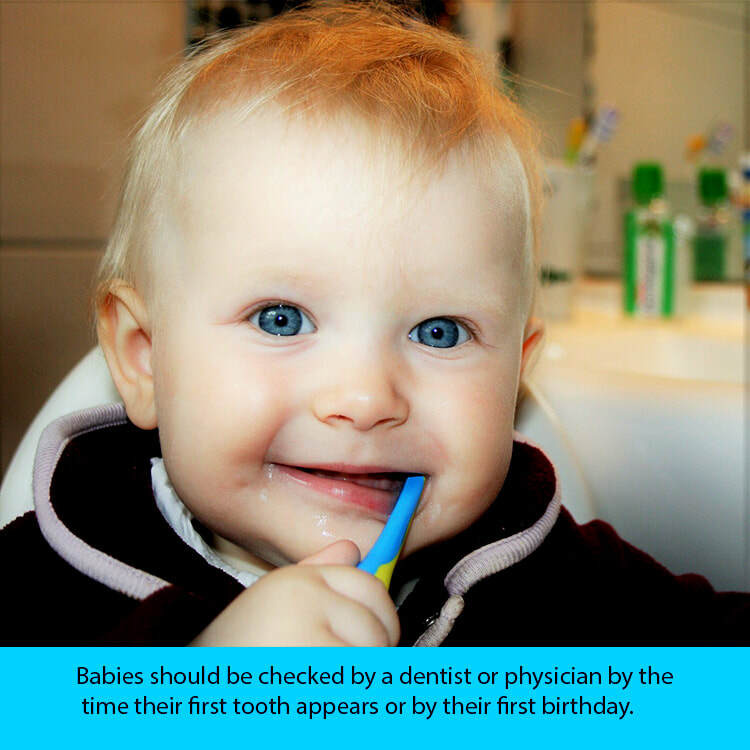 Babies should be checked by a dentist or physician by the time their first tooth appears or by their first birthday. Regular dental care is important – for children and adults – because good oral health is essential to the health of our whole bodies. Cavities are the result of a disease that can affect your child’s overall health, education and quality of life. Children with pain and infection caused by tooth decay miss more days of school and experience problems eating, speaking and learning. And cavities can be more than painful; they can be expensive. The average cost of a single cavity over a lifetime is $2,000! 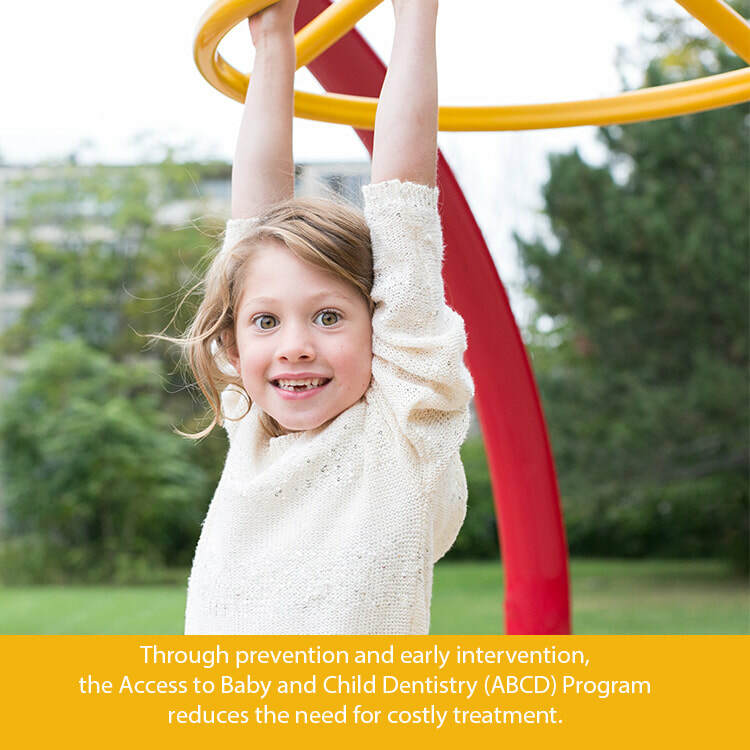 It’s far better to have early dental care than to pay for cavities later on. 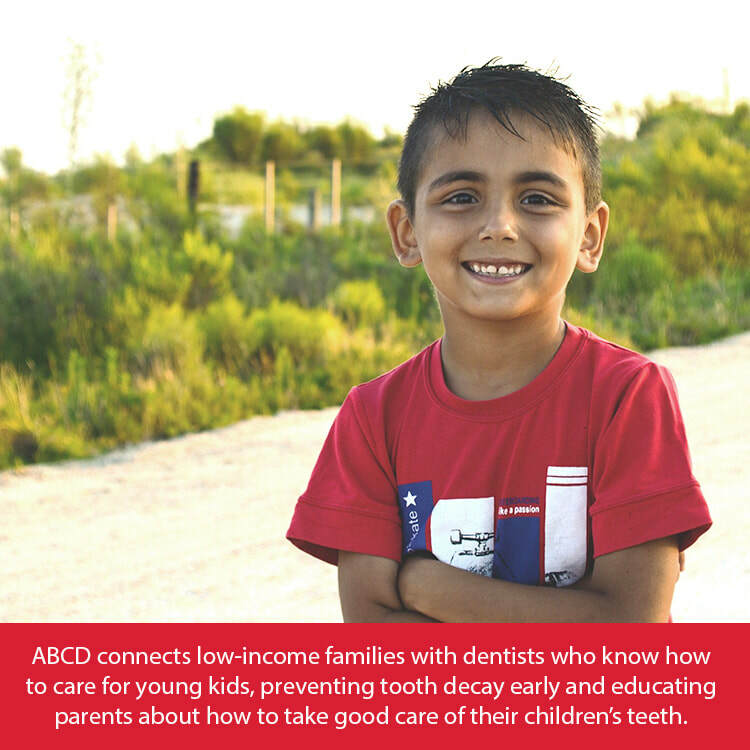 If your child is enrolled in Medicaid, he or she has access to excellent early dental care through the ABCD program. Your child will receive screenings and care.